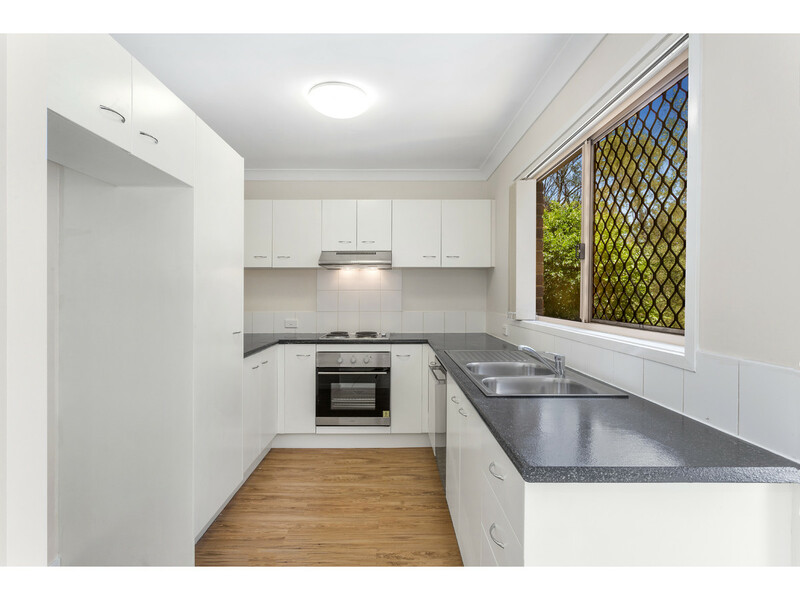 This delightful refurbished property offers quality living at an affordable price. 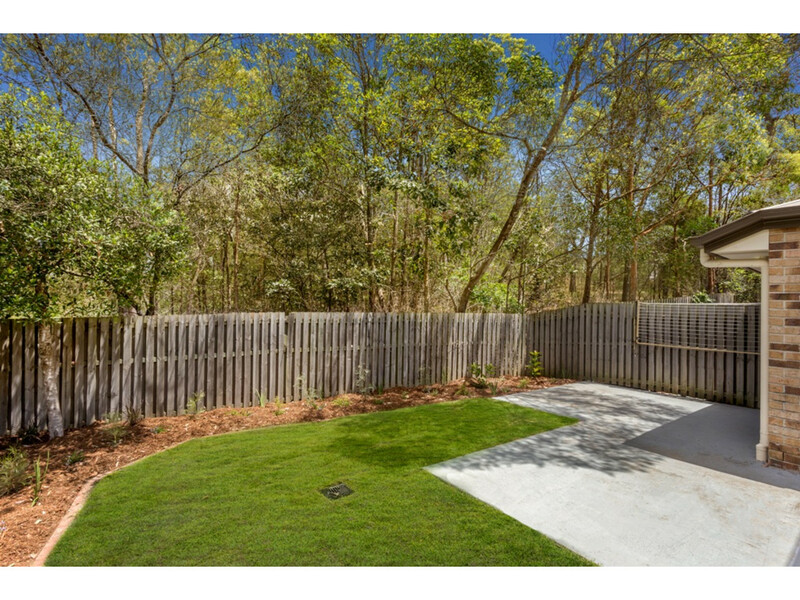 Surrounded by the wonders of nature in a private and convenient location, you’ll really enjoy the best of both worlds with this hidden gem! 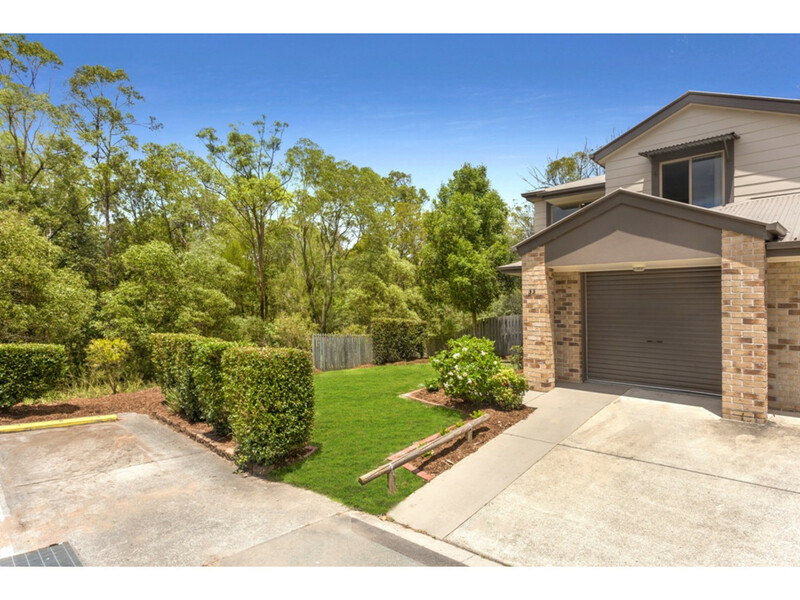 It’s rare to find a home that has the appeal of peaceful bushland views from most rooms, yet is within walking distance of public transport, close to popular schools and shopping centres and has easy access to both the Pacific and Gateway motorways. 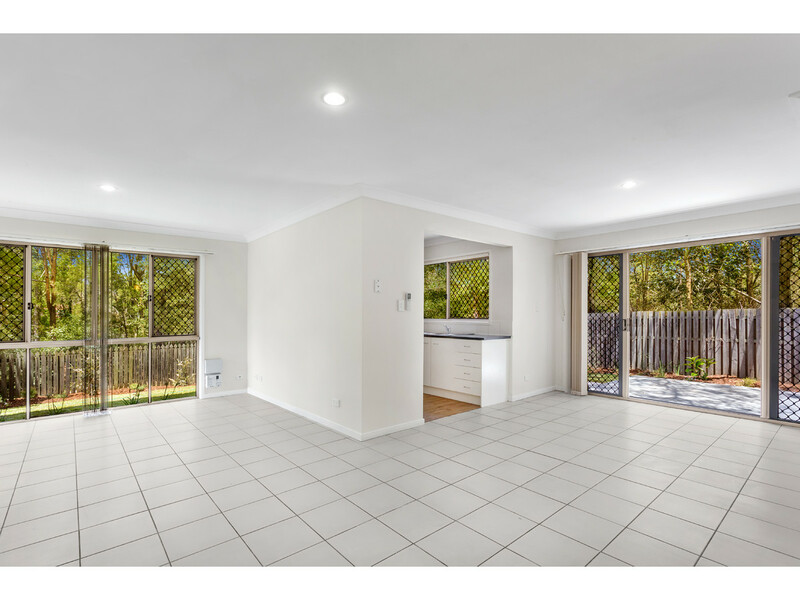 The heart of the home is the very spacious open-plan living and dining which leads out to a massive 112m2 courtyard and patio where you can enjoy the bush aspect offered by the nature reserve that borders both the rear and side of the property. 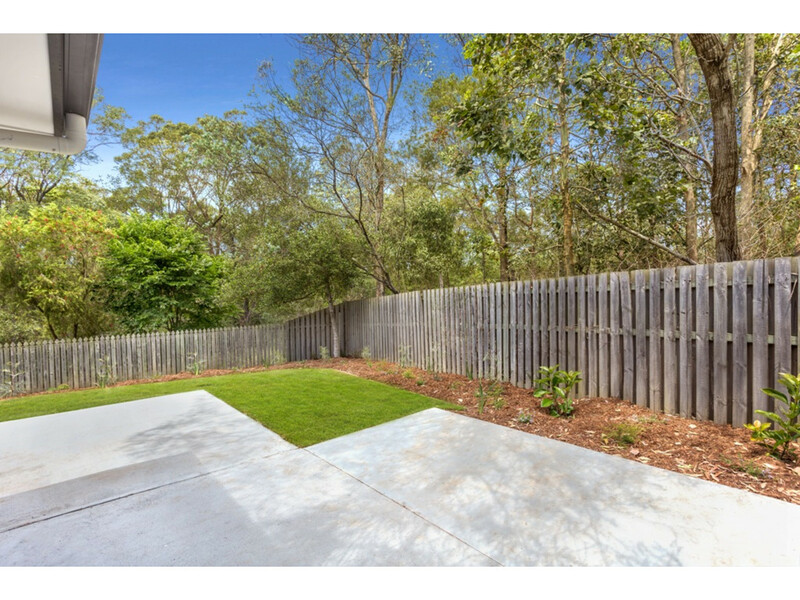 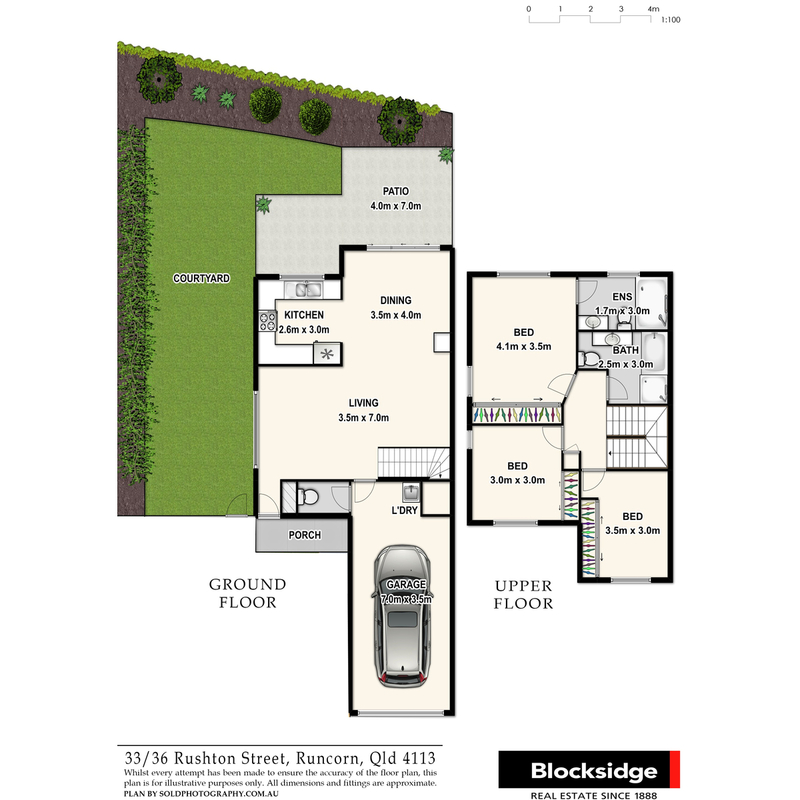 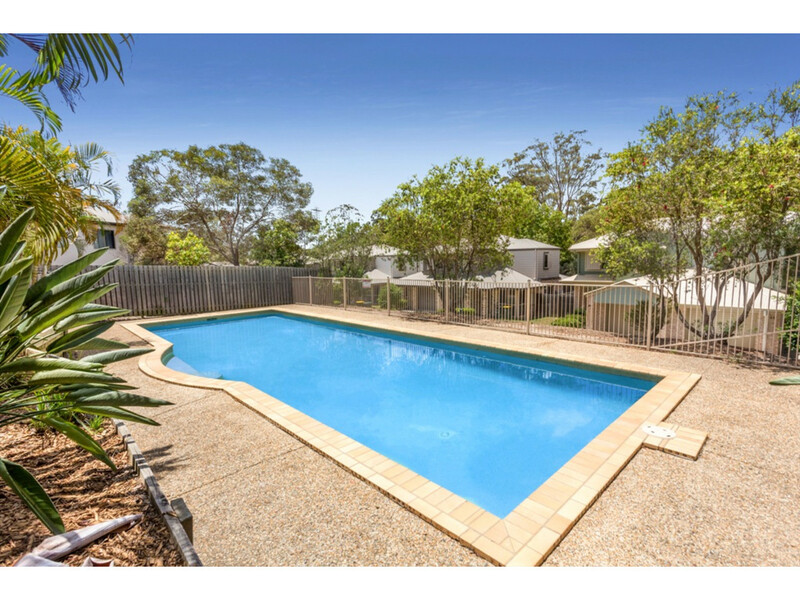 Imagine the tranquillity of your “neighbours” being kangaroos, kookaburras and native birds! 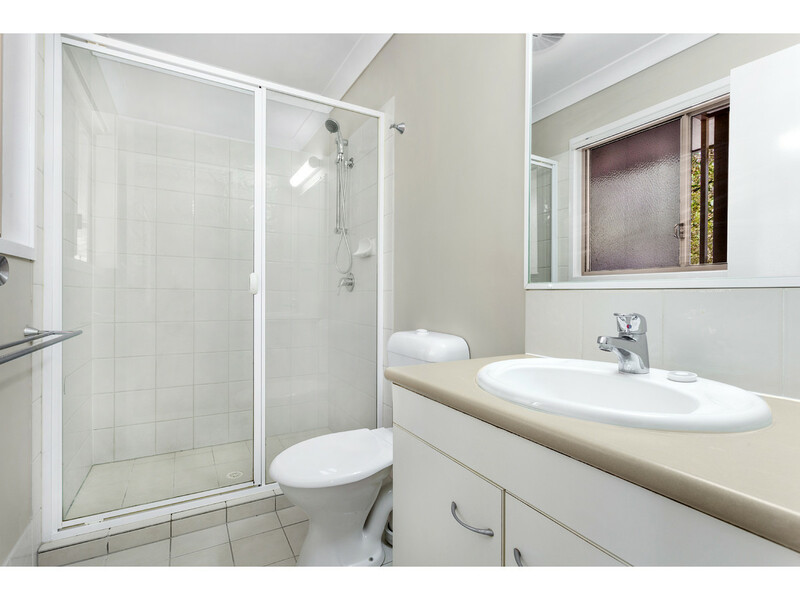 Location is a big plus – with bus and train stations within walking distance or just a few minutes by car. 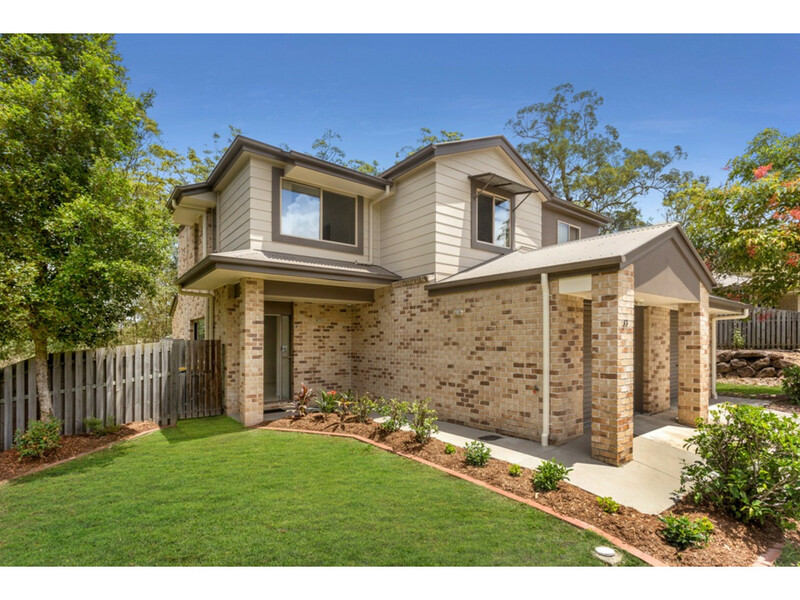 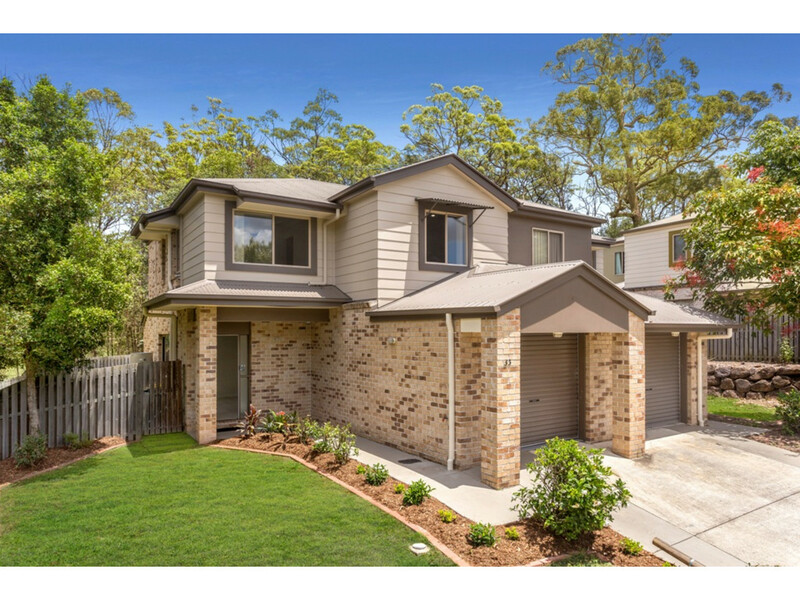 From Fruitgrove train station it’s just 30 minutes to Brisbane CBD, making it the perfect location for those who have to commute for work or study. 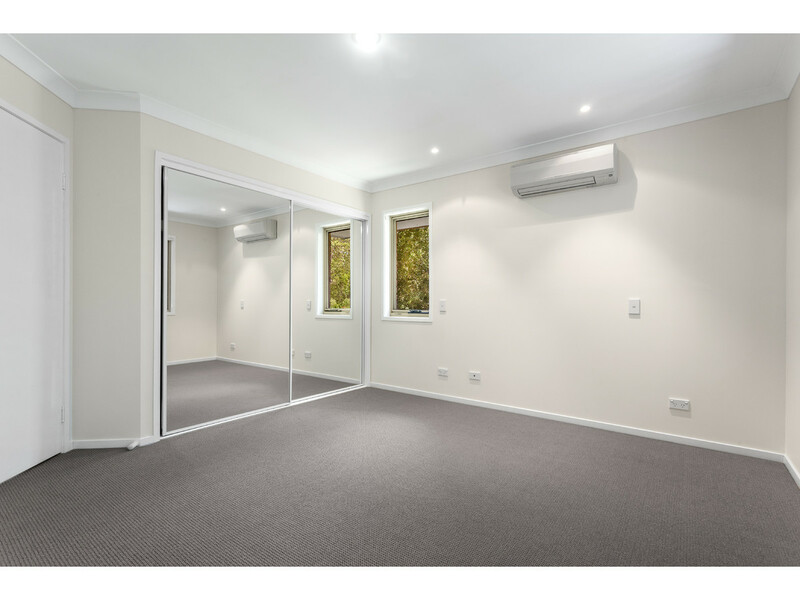 You also have the added benefit of being right next door to the many restaurants and cafés of vibrant Sunnybank or just a 12 minute drive to Westfield Garden City. 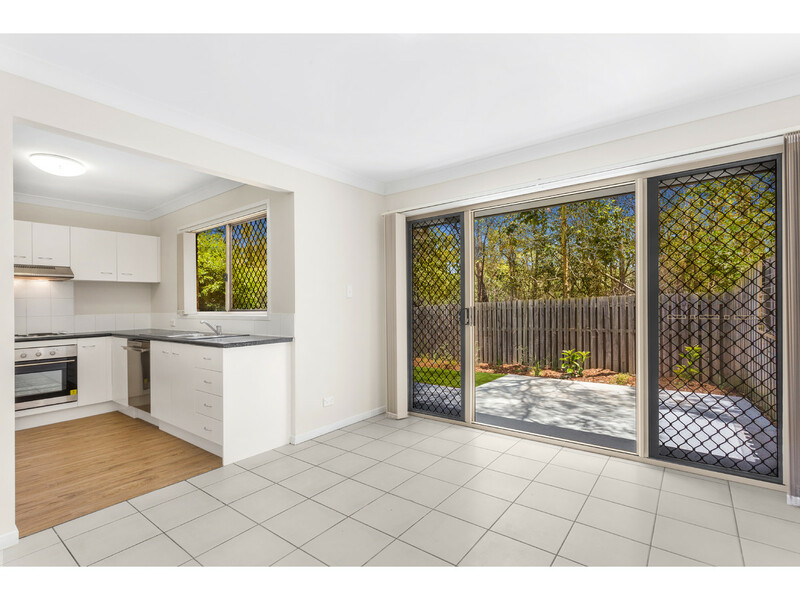 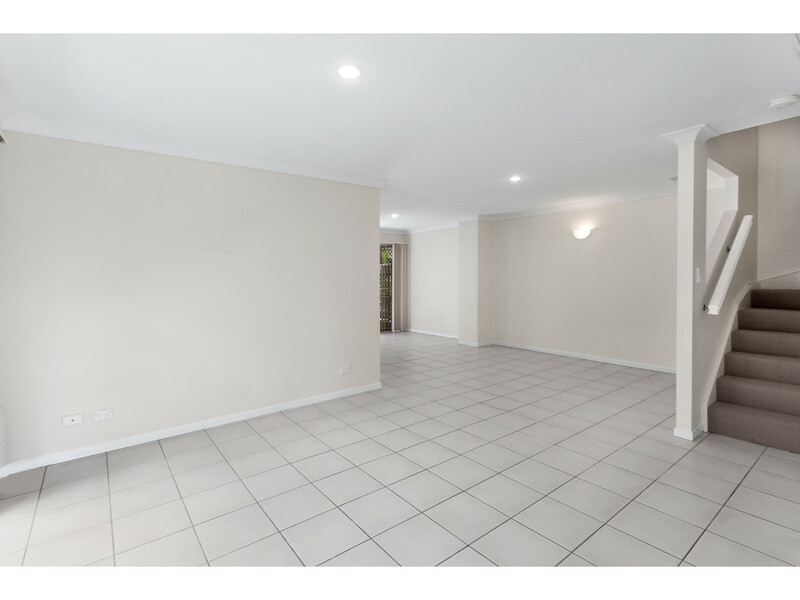 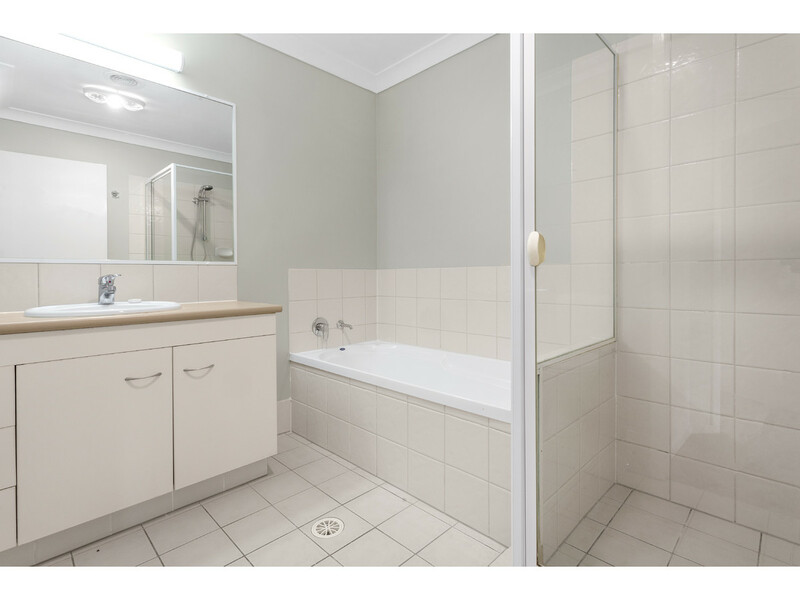 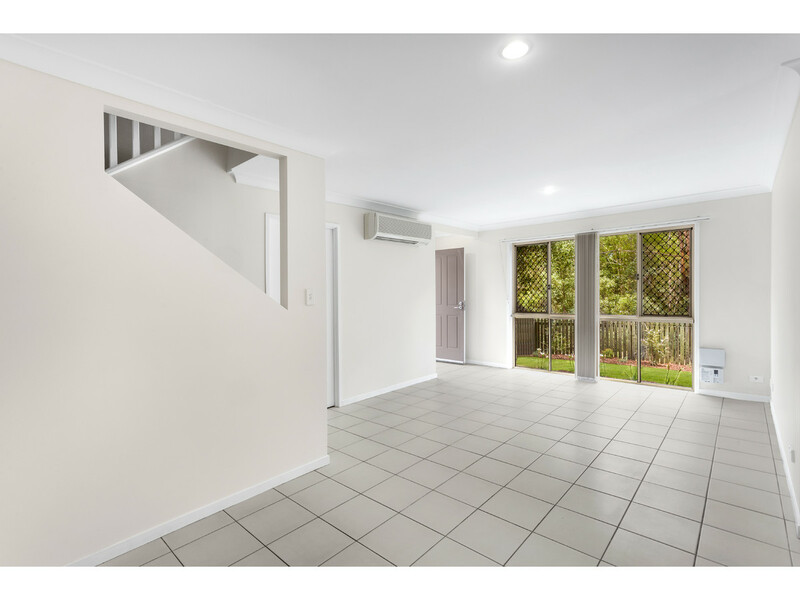 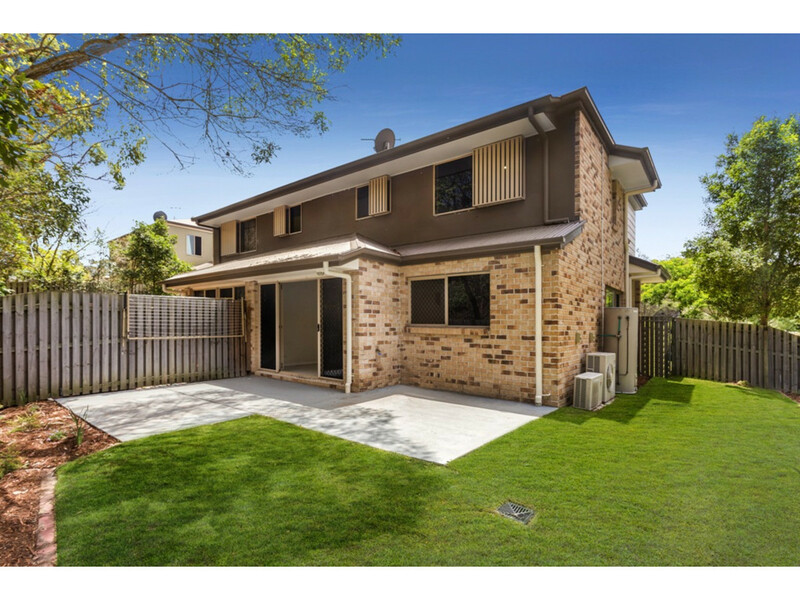 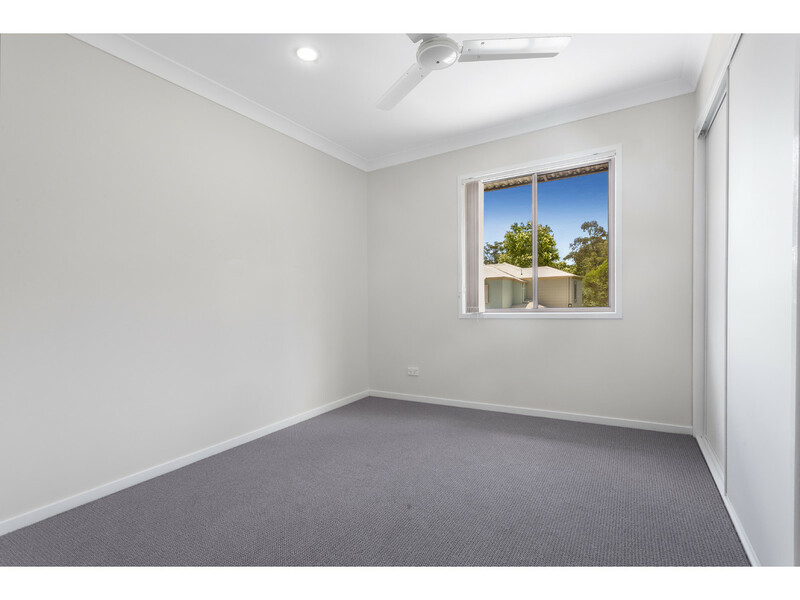 The property is offered vacant and ready to move in or an astute investor can capitalise on the location and appeal with rent appraised by the on-site manager at $395 – $410 per week. 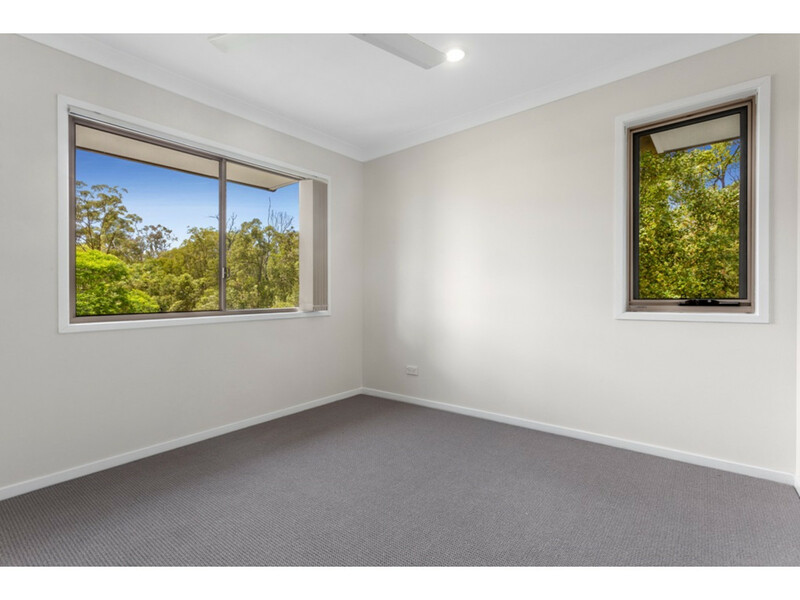 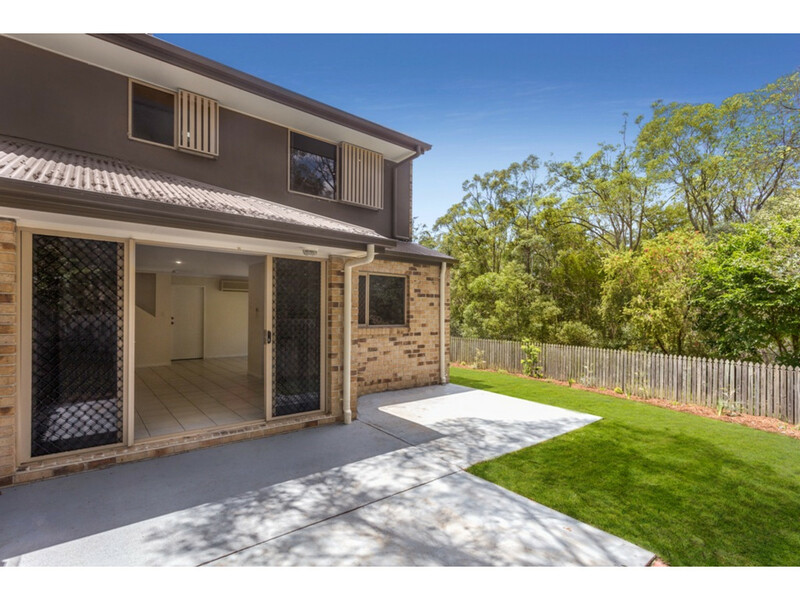 Don’t miss this opportunity to secure your own private nature retreat close to all amenities and an easy commute to Brisbane CBD – a must to inspect!